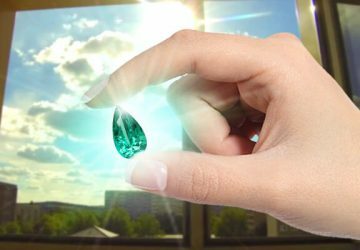 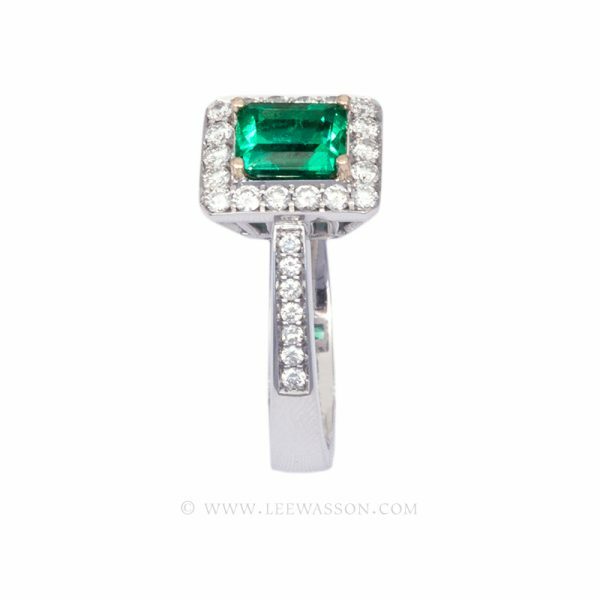 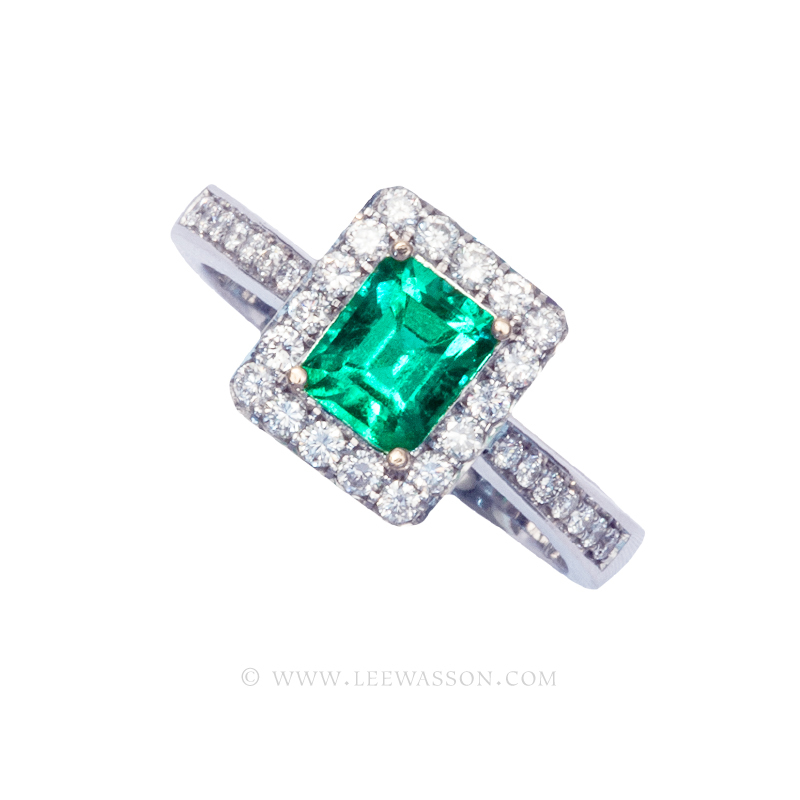 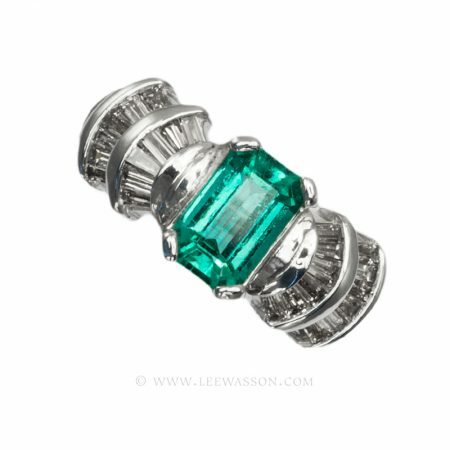 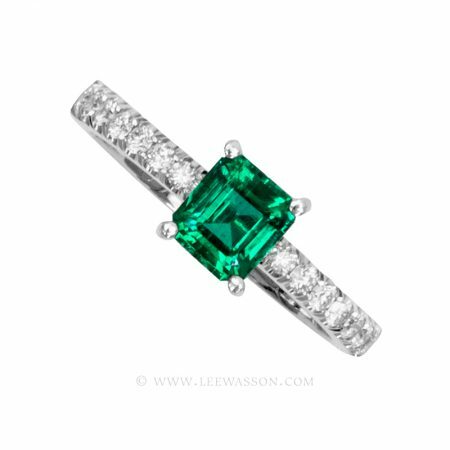 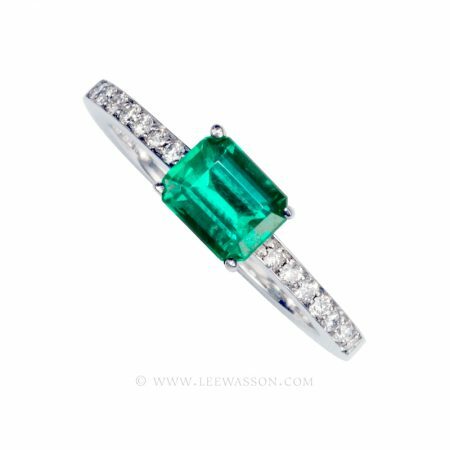 A classic Emerald cut Colombian Emerald surrounded by 0.38 carats of White, brilliant cut, H Color, Vsi 1 Clarity Diamonds. 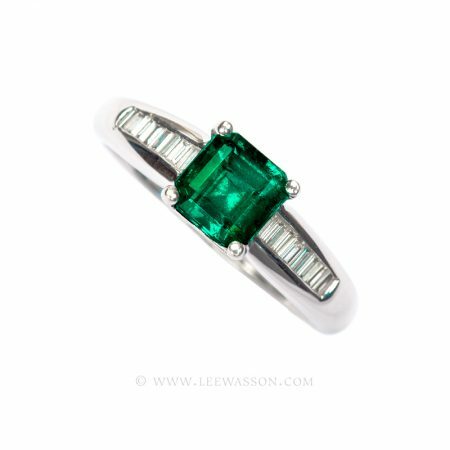 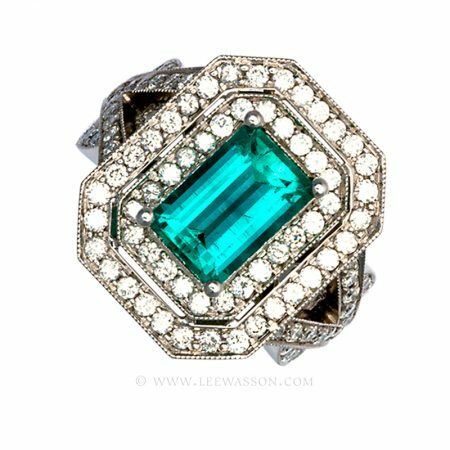 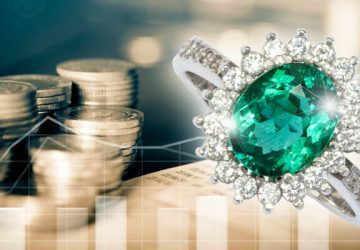 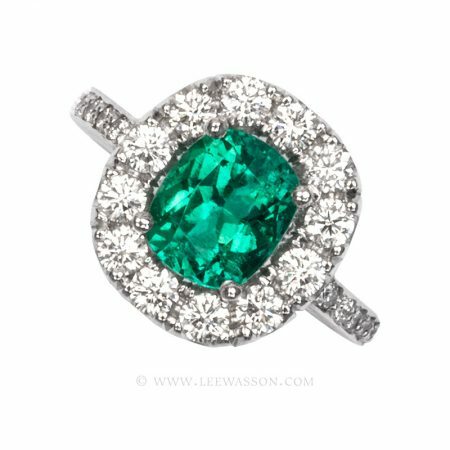 This ring sports nearly a one carat beauty that comes from the world reknown Muzo mine, white gold and white diamonds dance around this stone and trickle down the shank setting this dark stunner off like an explosion of green fire flys! 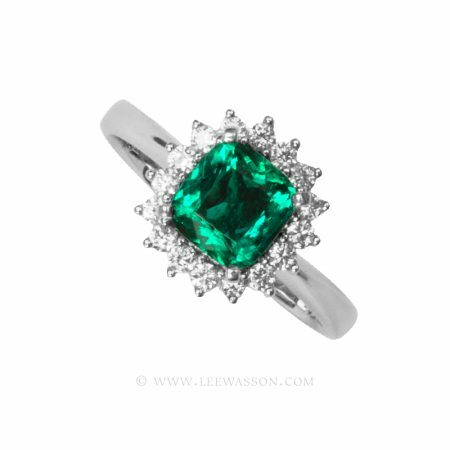 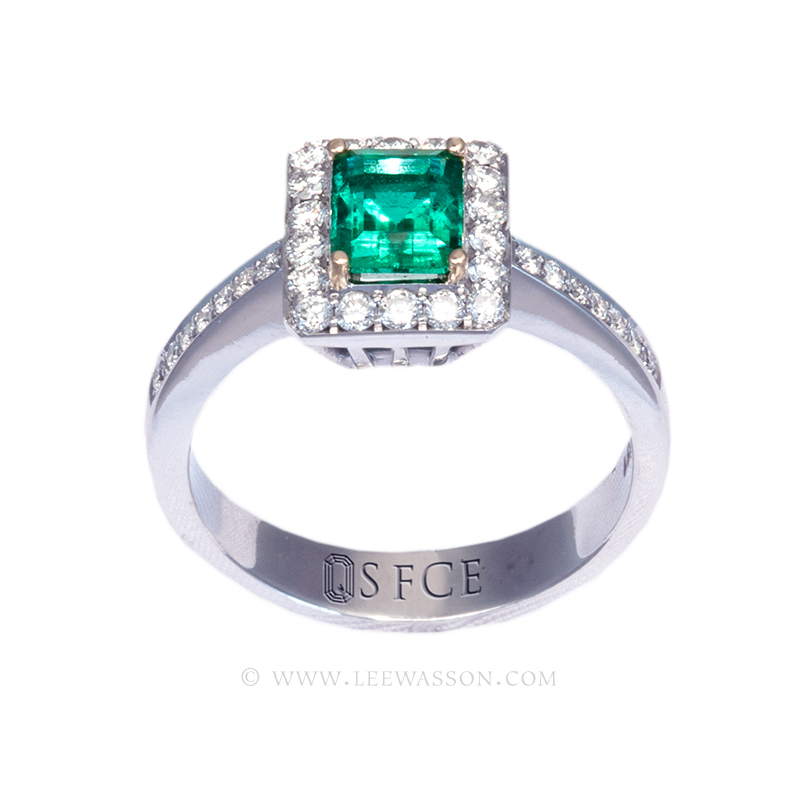 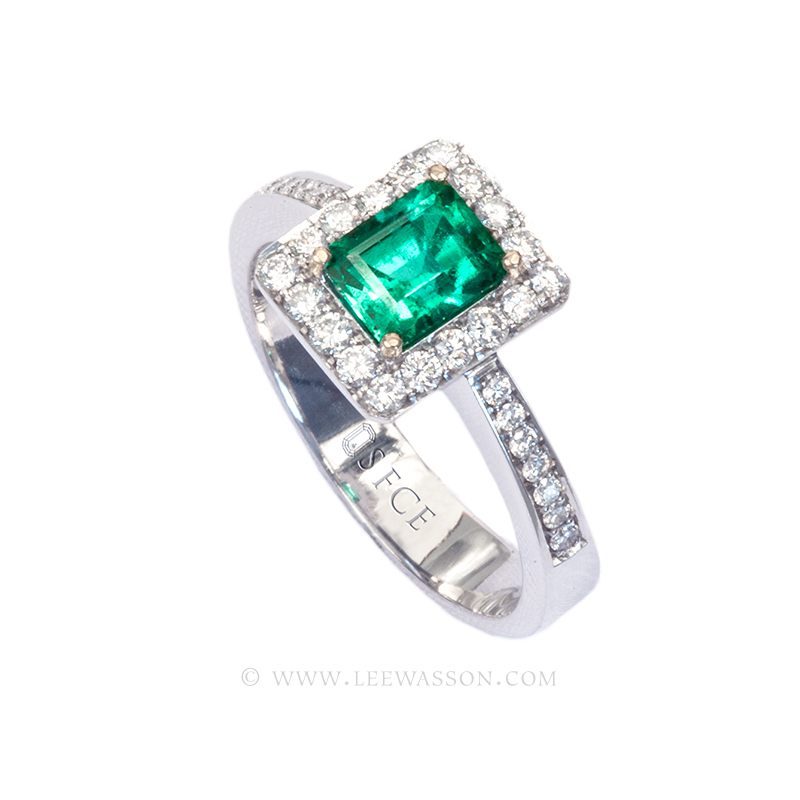 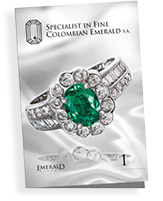 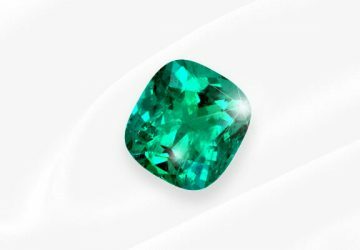 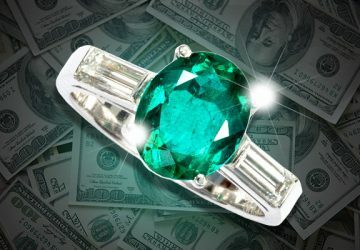 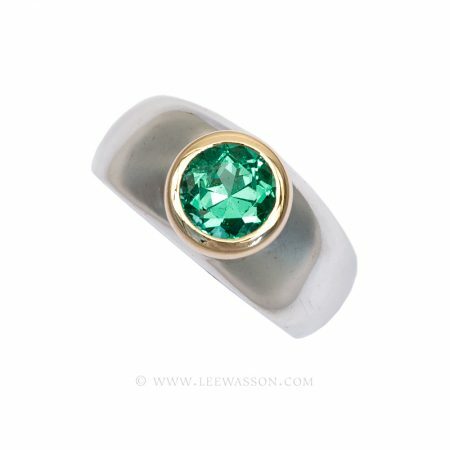 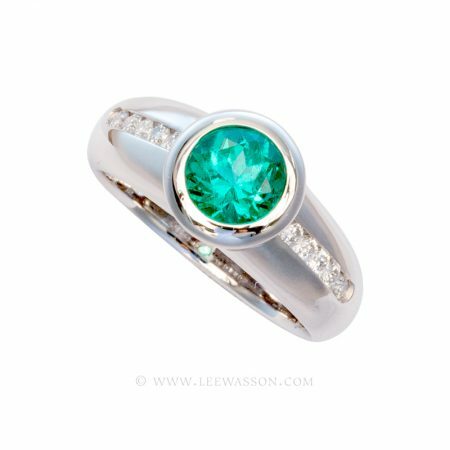 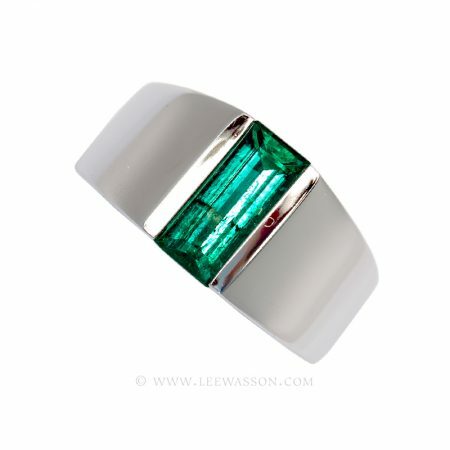 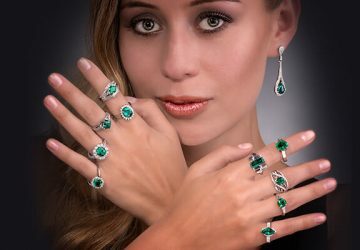 The perfect Colombian Emerald ring for an engagement, anniversary or just because you feel like it!